Right from the start we have always valued our guest’s feedback. Billy pioneered this idea; he would often be seen strolling around the camps chatting to guests, asking them about their stay making a note about what he should improve. 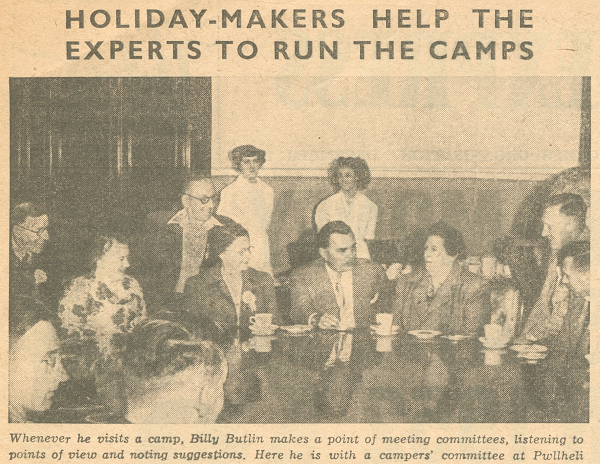 A popular weekly event for guests was the campers committees. Here guests would be invited to give feedback about their stay and make suggestions as to how it might be improved. Billy believed that it was ‘sound sense to involve the campers in the running of the camp as much as possible.’ When he was on resort Billy would always take the time to have a cup of tea and listen to the feedback from the committee. Today we still believe it’s equally important to listen to our guests feedback, so we’ve conducted market research with UK mums to find out what different families really want from our breaks. They said that they wanted a break designed for under 5’s and an education based break and that’s why we have created our Just For Tots breaks, which are perfect for children under 5. 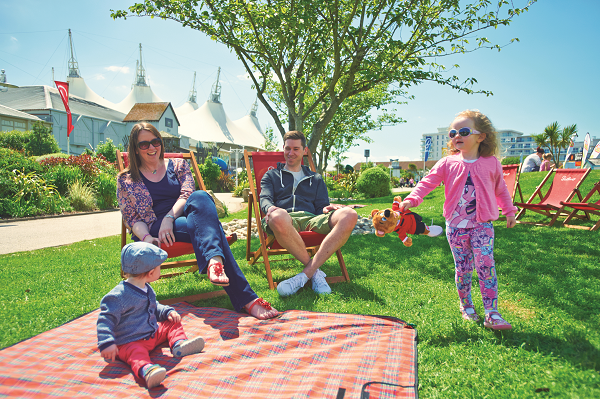 With early starts, family friendly restaurants, nap time walks and bedtime stories. All the experiences on these breaks have been designed especially for this age group. We also held our very first Astonishing Family Science Weekend, new to 2015. 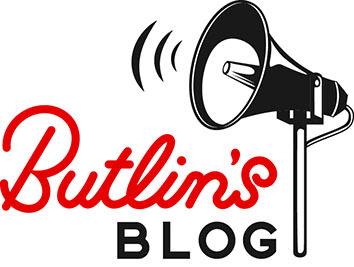 This break is unique, we are fusing science with all the fun of a Butlin’s breaks and have teamed up with the UK’s best science and education experts who share our passion for inspiring young people, including The Science Museum and Aardman Animations. Having worked with our guests to develop these exciting new breaks now we can’t wait to hear what you think of them!